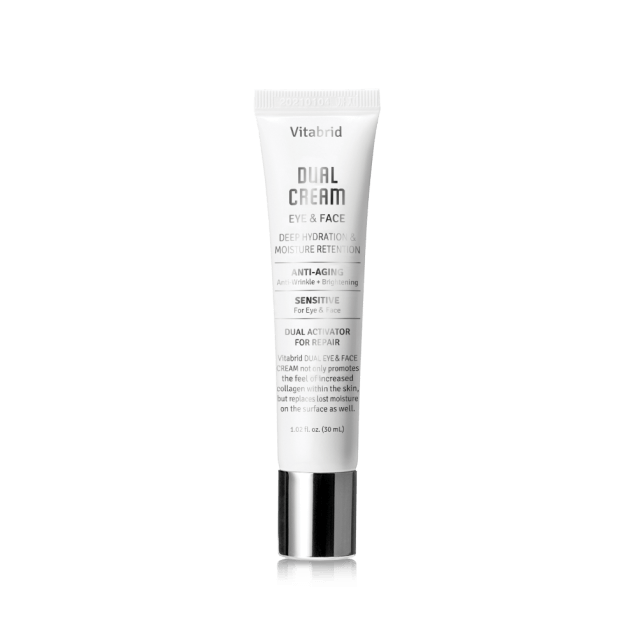 All-in-one anti-aging cream that moisturizes + soothes + brightens + diminishes signs of aging around the eyes and face. 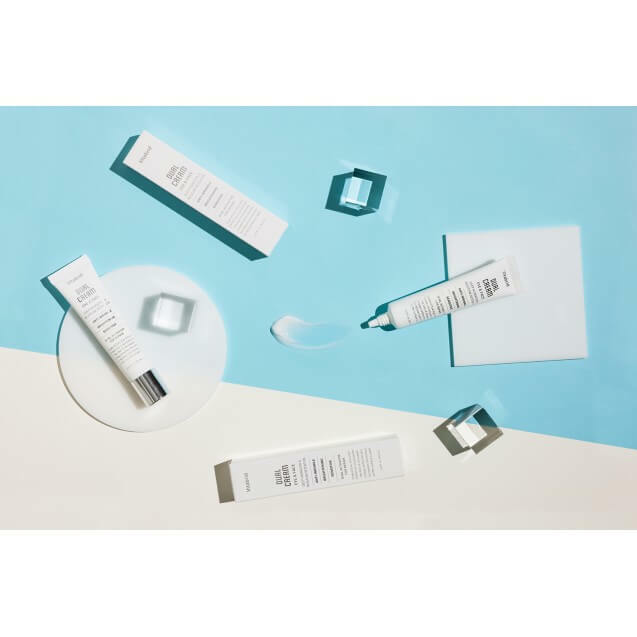 •Dual Care of the skin both internally and externally: A synergistic hybrid composition of peptides deeply penetrate the skin to moisturize, soothe, brighten and firm the skin’s complexion. •Boosts the skin’s moisture barrier to protect the skin: Tripled-hyaluronic acid / three-chain hyaluronic acid / three-layered hyaluronic acid / tri-hyaluronic acid complex aid in moisture retention while stimulating skin barriers for long-lasting hydration. 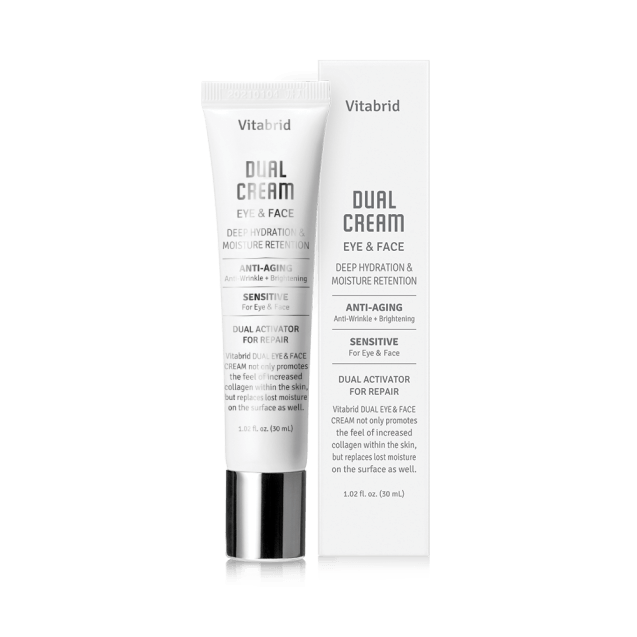 •For areas around the eyes and entire face: A rich yet velvety-smooth texture is perfect for areas around the eyes and entire face where nourishment is needed. •Fast absorption and quick penetration : Rapidly absorbed into skin for quick delivery of deep hydration and nutrition leaving your skin feeling cool and refreshed. brings in 6L of water/moisture per gram; 2) super hyaluronic acidwhich contains twice the hyaluronic acid; and 3) ultrafine hyaluronic acid, 1/200 size of hyaluronic acid that would lead to a deep penetration of the skin.